This entry was posted in Whose Kafka? 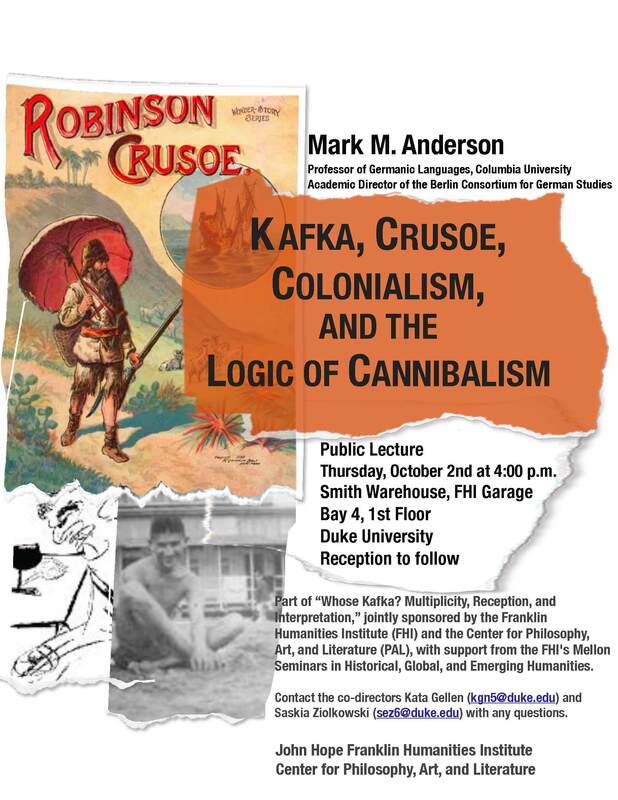 and tagged cannibalism, colonialism, Kafka, robinson crusoe by SEZ. Bookmark the permalink.